Belsize Park has a fashionable and notorious past. The former can still be said of today, as Belsize Park enjoys huge popularity, especially among the wealthy arts and media crowd. Positioned perfectly in the borough of Camden between the well-to-do Primrose Hill and the more edgy Camden Town, Belsize Park property owners enjoy the best of both worlds, while enjoying much better value for your money than its neighbours. Plus, it’s just 3.4 miles away from Central London! What’s not to love about Belsize Park? The name comes from the old French name for the area, Bel Assis, which translates as 'beautifully situated'. Belsize’s recorded existence dates back to 1317 when Sir Roger le Brabazon left it in his will to the monks of Westminster Abbey. Bellsize House, as it was originally known, was first built in 1496 and rebuilt in 1663. In the 18th century the house became infamous for its pleasure gardens, which were eventually closed due to public outrage over its dubious goings-on! In 1854, the house and gardens were demolished and built over, the name Belsize Park being given to the area in memory. In the early 18th century, the Belsize Park area was a draw for those who wanted the fresh air of the countryside, as well as the proximity to London that its location afforded. In particular it attracted the well-to-do middle classes. Two hundred years later and this is still true of today. The area is known for its attractive Victorian architecture including Italianate style semi-detached stuccoed villas, built in the 1850s and 1860s. Fine examples of these can be found in Belsize Park Gardens, Belsize Park, Belsize Square and Lancaster Grove/Road. By the turn of the 20th Century, the fashion was for richly decorated Gothic and Queen Anne style villas. These stunning red brick houses can be found on Eton Avenue and Lyndhurst Gardens. The tree lined streets in these areas are well kept and spacious. Whether you’re buying or renting, most properties in Belsize Park offer abundant living space, some with private garden or terrace. 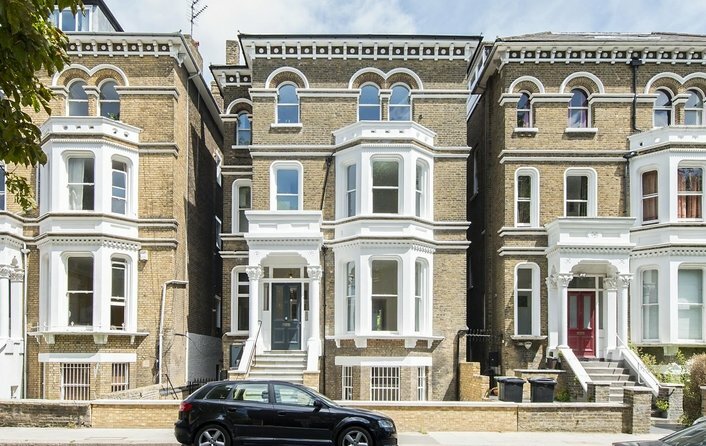 Renting a property in Belsize Park isn’t cheap, but you’re likely to get a beautifully presented house or flat, refurbished to a high standard with contemporary fixtures and fittings. The vast majority of properties available for sale or to rent in Belsize Park are now flats in converted Victorian and Georgian buildings. If you’re in the market to buy a property here, the choice of properties to suit your needs and lifestyle is wide and varied. If you’re a family looking for a 9 bedroom, 4 storey stuccoed mansion, with private garden, near a school or you’re a young professional seeking a bright, light, well-positioned, high tech apartment, Belsize Park properties cater for all. The area in and around Belsize Park is blessed with an excellent choice of schools, from Nursery through to Secondary, both in the private and state sector. 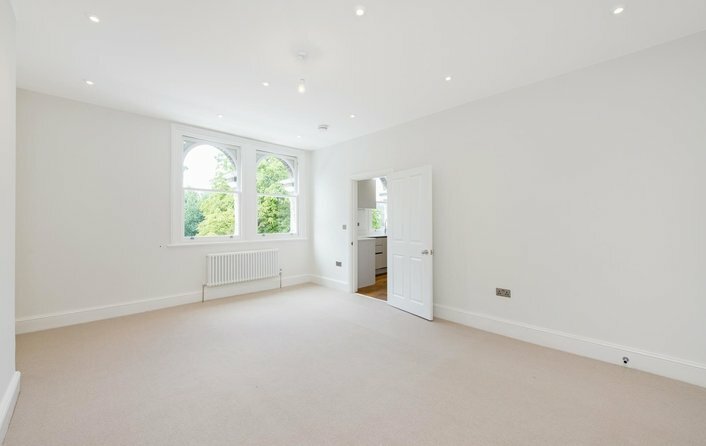 All are within easy reach, and often walking distance, of Belsize Park properties. Why live in Belsize Park? Efficient transportation links to the Central London and the City. A high standard of restaurants and a number of cafes and delis serving artisan coffee and tea - especially popular are those along Haverstock Hill, England’s Lane and Steeles Village. Great shopping - with even more close by in Hampstead Village and Camden - includes high street chains and independent specialty stores. 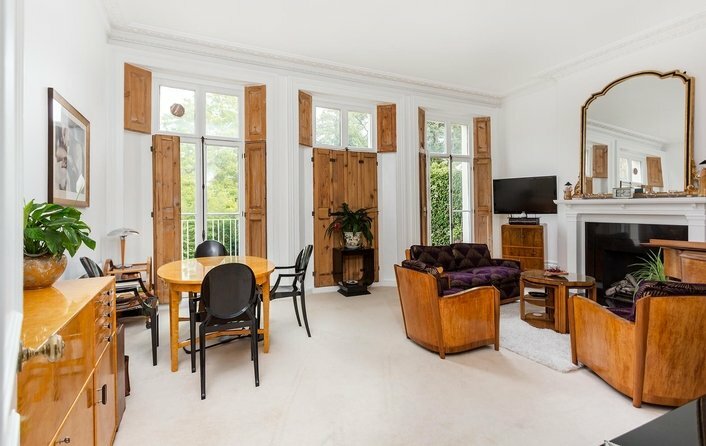 A home in Belsize Park is well positioned for easy access to the West End, the City and links to London airports. It has its own Zone 2 tube station on the Northern line which gets to Tottenham Court Road in around 13 minutes. Hampstead Heath railway station offers an overground service. Overground services from Finchley Road and Frognal, West Hampstead, South Hampstead and Hampstead Thameslink. Belsize Park has direct road links to the A41, M1, M4, M11, M25 and the North Circular road. London City Airport by underground and DLR and be reached in less than 45 minutes. There are good bus links too - numerous buses, including the 46, 168 and the 268 head into central London. The N5 bus offers a 24 hour service to Oxford Circus.